It's just about time to get sandy again! 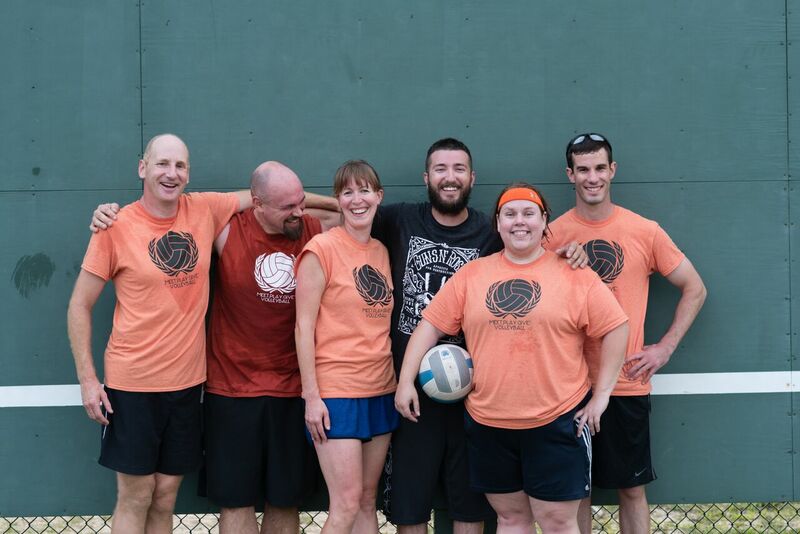 Join the party at the Sand Pits in Deering Oaks Park on Thursday nights for our all levels 6v6 volleyball league. Game times are staggered week to week based on the number of teams that register. 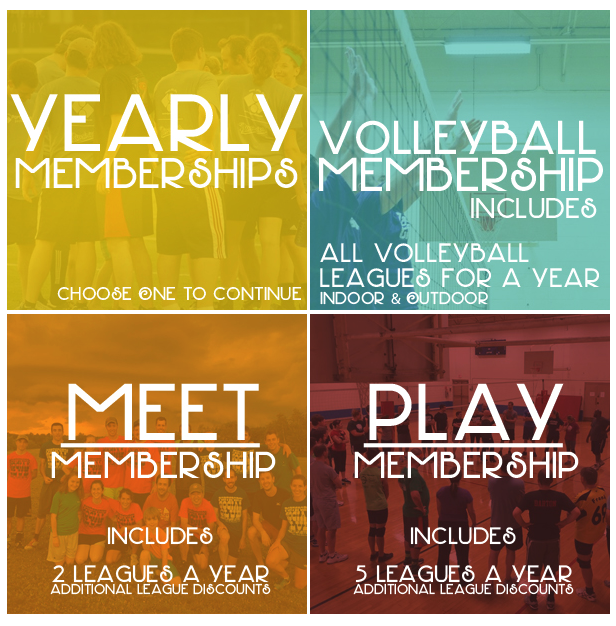 Check out this Volleyball (Outdoor) league '2019 Spring Sand - 6v6 Volleyball League (THURSDAYS)' with PortSports Social Club!